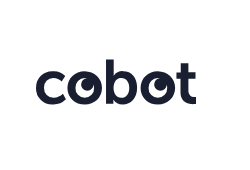 Cobot software is a white-label coworking software that helps coworking spaces and office hubs run their daily tasks from a single intuitive interface. Its platform includes integrated administrative tools, such as number of coworking members, completed bookings and passes; financial solutions, such as acquired revenues and invoice creation, as well as customer support tools, such as help desk requests stats. Since it is based on the white-label functionality, you can customize the software solution by rebranding it with your logo and choosing the applicable features for your coworking space. Cobot began as an in-house tool for running one coworking space (co.up, in Berlin) without the need of keeping multiple spreadsheets for different operations. Cobot automated the manual record keeping, and today it serves over 35,000 coworkers dispersed across 30 countries. It works as a web-based cloud solution and is optimized for mobiles. View and connect with others in the space. Access control based on WiFi and swipe cards. Understand user behavior and optimize your space. Cobot offers a free 1-month trial for up to 15 users and a flat fee, but, compared to alternative coworking software solutions, has less options for integrations, doesn’t provide 24/7 customer support, and has fewer advanced business analytics features. Nexudus and Wun (Happydesk) for example, provide around-the-clock support, and Wun has more business analytics options, and voice-on-demand feature. Office RD offers free training for its users for easier setup. Nexudus has over 100 integrations. Cobot’s API is a build-your-own platform tool that enables integration with dozens of specific integrations, including popular social networking, instant messaging, payment processing, and project management software solutions. Key integrations include Kisi (door access control), Facebook, Zapier, Stripe, PayPal, Slack, Ezeep, MailChimp, and Adyen. 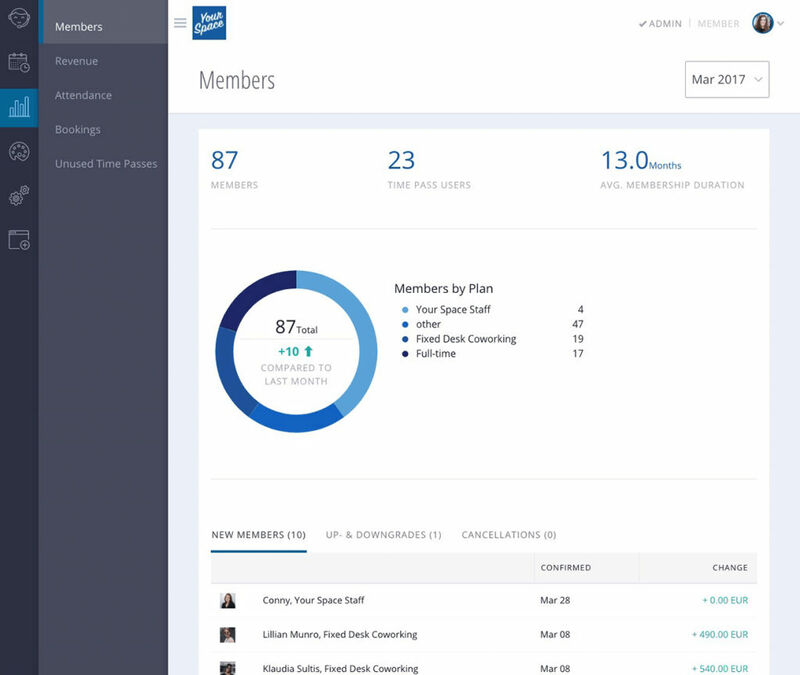 Crm Systems: Salesforce, Capsule, Hubspot, Highrise. Digital Document Signing: Docusign, Knack, Hellosign. Booking Reminders: Google Calendar, Direct Email. Event Management: Eventbrite, Meetup, Youcanbook.Me. Email Marketing: Gmail, Direct Email. Project Management: Trello, Podio, Smartsheet. Surveys: Survey Monkey, Survey Gizmo. You can also choose from a list of add-ons, such as door access control, newsletters, and Google Calendar Sync, as well as Add Coworker profiles, Events Manager, and a Tip Jar. Add-ons are not included in the basic subscription and can cost extra. Cobot offers one month of free membership. There is also an enterprise solution with customized features and additional priority support, custom hosting options, and an account manager.